Arthritis is a combination of two words arthron means joint and itis means inflammation. When defined, it is simply an inflammation located in the joint. Medically, arthritis is any damage found in the articular cartilage. This is a smooth cartilage that covers the movable surface of the joint and when damaged, will result in its loss. When this smooth cartilage is not present to protect the moving surface of the joint, it will progress to what is termed as “bone on bone” or unprotected friction between the joint surfaces which is the main cause of pain. Arthritis affects 50 million of the world’s population in 2013. It has affected the general population in a very surprising number. While there is no cure for arthritis, there are surgical and non-surgical procedures that can be performed to manage the symptoms and maintain the quality of life among those who are suffering from it. What are the Five Types of Shoulder Arthritis? There are five common types of arthritis affecting the shoulders. The types vary according to the origin of the inflammation, the degree of the affectation, or the site being affected. It is also defined as degenerative bone disease wherein the smooth cartilages are worn away making the rough surfaces of the bones rub against each other. There is a natural defense mechanism of the body that it tries to heal the parts that are damaged. This phenomenon happens when articular cartilages are impaired and the body tries to replace it. These attempts form a bony build-up called osteophytes which may lead to bone spurs and further inflammation. This type of arthritis happens when there is a small trauma in the area and an increasing force is applied across the joint. Genetics can also be one of its causes. 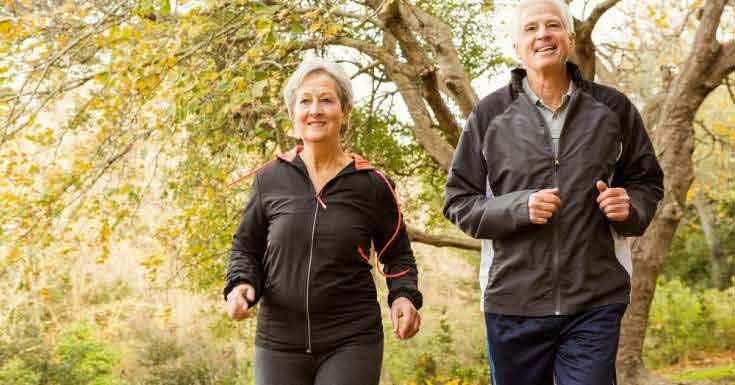 This type commonly occurs among individuals over the age of 50 but it can also happen among younger age groups after trauma such as fractures, sprains, and infections of the bone are experienced. This is often related to an autoimmune response wherein the body’s immune system attacks the normal cells and causes damage to healthy cells, tissues, and organs. Such phenomenon could happen in the joints and this causes inflammation. The most common autoimmune disease associated with arthritis is Rheumatoid Arthritis. The inflammation wears away the articular cartilage. There is no cure for autoimmune diseases but a number of non-surgical treatments are being widely practiced in the medical field to control the inflammation. This type of shoulder arthritis is characterized by the latent stage of massive damage to the rotator cuff tendon. The rotator cuff tendon is made of four muscles which when fused together forms a covering around the head of the humerus. This tendon works together with other important parts to perform a vital role in the movement and stability of the shoulder joint. This is mostly responsible for making the arm rotate externally and internally with the same involvement in the upward and downward motion of the arm. Cuff Tear Arthropathy happens when a significant damage to the rotator cuff tendon is left untreated. It is a rare condition and only 4 percent of patients with untreated rotator cuff tendon progress to it. The degree of its damage which involves injury to the soft tissues that support the joint and the surfaces that protect the joint make the treatment very challenging. This type is also termed as avascular necrosis which is caused by the insufficient blood supply to the bone forming the ball of the shoulder. The lack of blood supply causes the bone segment concerned to not receive the nutrients it needs to function effectively. When this insufficient blood supply continues, it will result in the death of the affected bone segment. With limited to no support provided, the articular cartilage is forced to perform beyond its poor capabilities leading to further damage. You can take help from joint pain supplement such as Instaflex Advanced to treat arthritis. This condition results in damage to the ball of the socket. When a fracture occurs in this area, damage to the articular cartilage may occur and in turn, will cause the cartilages to be worn away. It is a type of shoulder arthritis that is characterized by articular cartilage impairment due to trauma such as a fracture. This is the most common symptom of arthritis. Pain is commonly felt upon movement of the joint although it can also be felt even if the person is at rest. Because of the pain, patients diagnosed with shoulder arthritis may experience trouble with sleeping and interrupted sleep. They tend to find difficulties in sleep positioning as the pain may persist either the patient assume a position in the affected or unaffected area. Other than sleep disturbances, pain can also affect the activities of daily living such as driving, house chores, and office work (writing and typing on a computer). The lack of sleep results in the feeling of severe tiredness. This will decrease the productivity level of an individual suffering from shoulder arthritis. Because of the pain experienced by a patient with shoulder arthritis, it can be difficult to perform simple movement such as reaching for objects which involve lifting and stretching the arm. A simple activity such as reaching for the remote control can be challenging to the patient. Swelling and tenderness happen when an inflammation is present in the affected joint. It may appear enlarged and soft to touch. How Does a Doctor Diagnose Shoulder Arthritis? Upon a visit to an Orthopedic Clinic, the doctor will perform a routine physical examination after symptoms and medical history have been discussed with the patient. The presence of muscle weakness, tenderness, injuries in the surrounding parts, previous injuries, crepitus (a grating feeling inside the joint upon movement), and pain when pressure is applied to the bone are the factors that a medical practitioner will always try to look for. The extent of the assisted passive and active range of motion and the involvement of other joints are also being assessed. X-rays will be performed to the patient to provide a clear picture of the bone. The X-ray result can help determine the type of shoulder arthritis and it will also show narrowed joint space, the formation of osteophytes (bone sours) and changes in the structure of the bone. When the X-ray result is not clear, CT-Scan is the next procedure to perform for a more clear diagnosis. Though there is no cure, there are a number of treatments associated with shoulder arthritis. It can be treated through surgical and non-surgical interventions. It is common among attending physician to manage the condition in a non-surgical manner. Reinforcing limited body activities and promoting rest to avoid aggravating the pain is the initial intervention. 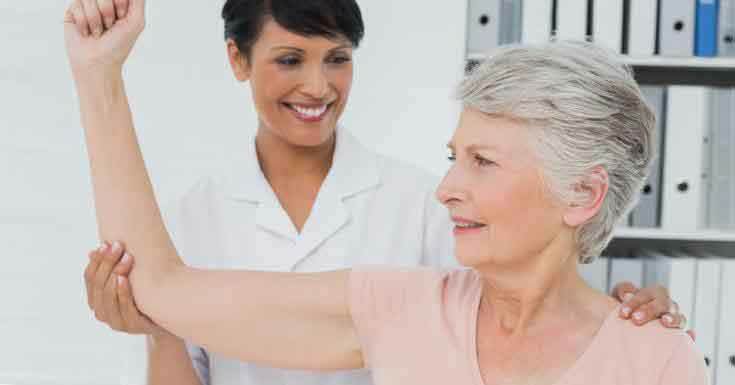 The patient can also undergo physical therapy as it may improve shoulder’s range of motion. 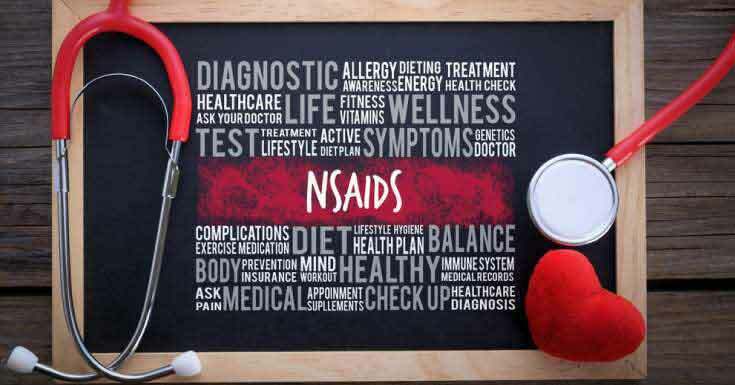 Medications such as Non-steroidal anti-inflammatory drugs (NSAIDs) and Corticosteroids are prescribed to the patient to control the pain and inflammation. Methotrexate is the drug of choice if the shoulder inflammation is characterized by Rheumatoid Arthritis. Another treatment that doesn’t involve medication is the application of moist heat or cold compress on the joint for 20-30 minutes two to three times a day can provide pain relief and inflammation control. 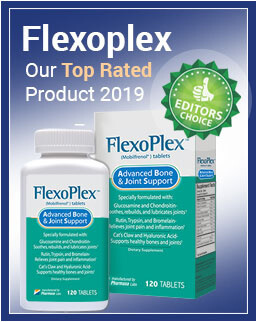 Dietary supplements of glucosamine and chondroitin sulfate can also relieve pain and inflammation, however, there is very little evidence to support the treatment of arthritis related to these dietary supplements. If non-surgical interventions are not enough to relieve the symptoms then the attending physician can opt to perform surgical procedures. Arthroscopy is an invasive technique that involves insertion of an arthroscope which is a device inside the joint through small incisions. This device is a camera attached to a monitor that displays the visual with which the surgeon is guided to manipulate specially designed surgical instruments to clean the inside of the joint. This will help relieve the pain but will not reduce the degree of inflammation. Another surgical method is Shoulder Joint Replacement wherein removal of the extremely damaged glenohumeral joint is removed and is replaced by a prosthesis. It has three classifications and is selected according to the severity of the damage to be replaced. Hemiarthroplasty involves only the replacement of the head of the humerus. Total Shoulder Arthroplasty includes the replacement of the head of the humerus with a metal ball and the glenoid is attached to a plastic cup while Reverse Total Shoulder Arthroplasty is the reverse of the latter wherein the metal ball is attached to the glenoid and the plastic socket is attached to the head of the humerus. Resection Arthroplasty is yet another type of surgery and the most common one. This surgery involves the removing some parts of the joint to remove the symptoms and after some time, space will be filled with scar tissue. What are the Prevention and Risk Factors Associated With Shoulder Arthritis? Acquiring shoulder arthritis is highly related to the risk factors being present in an individual. While risk factors vary according to its type, the prevention is also related. Gender, age, and familial history are non-modifiable risk factors that may contribute to developing shoulder arthritis. These are risk factors that no preventions are applicable. There are also modifiable risk factors such as fractures, smoking, diets containing high in sugar and purines, and frequent alcohol intake that can help prevent or delay the onset of shoulder arthritis. Avoiding sports injuries with proper mechanisms can help avoid trauma, healthy diet and the maintenance of healthy lifestyle are among the renowned shoulder arthritis preventions. 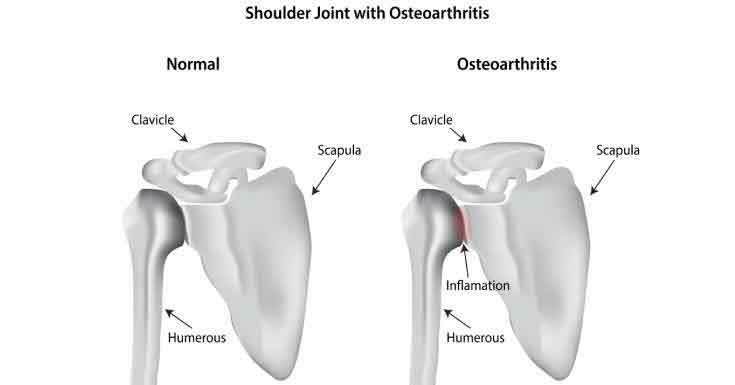 Arthritis is most common in weight-bearing joints such as those located on the knees and hips but it can also happen on joints of the shoulder among people who frequently use their arms to carry heavy materials. If arthritis affects the shoulder joints, it can be the most common cause of pain, limited function, stiffness, and reduced quality of life.